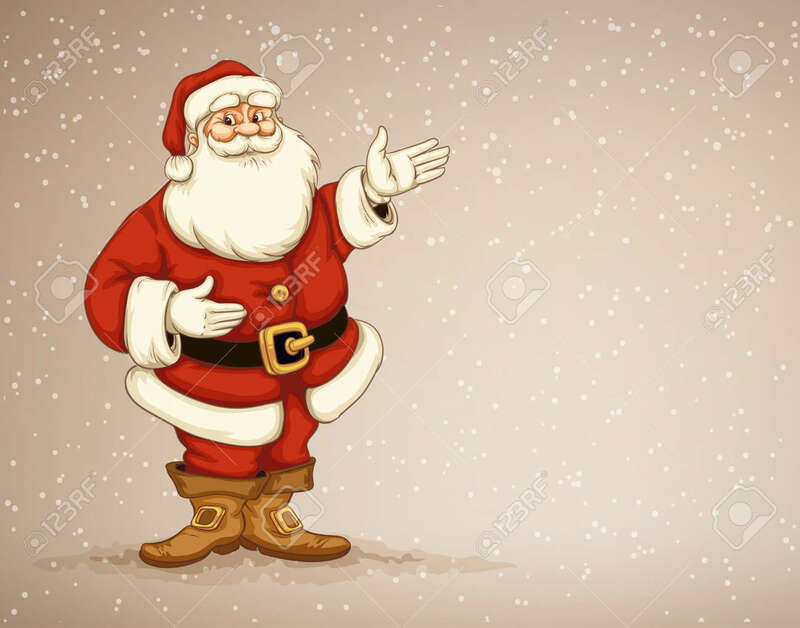 Santa �laus Showing In Empty Place For Advertising. Eps10 Vector.. Royalty Free Cliparts, Vectors, And Stock Illustration. Image 33980864.